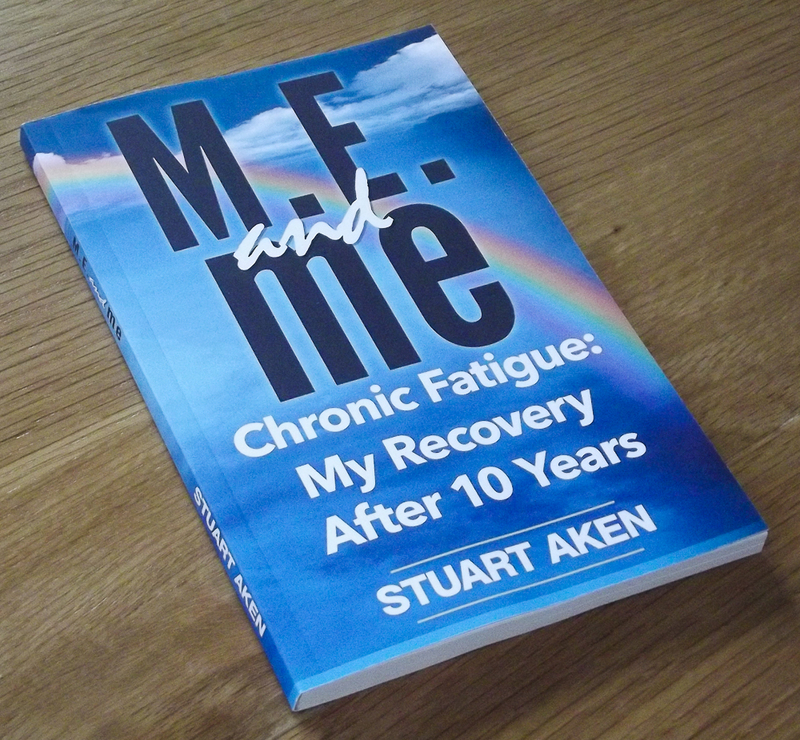 ME/CFS: Stuart Aken had the condition for ten years. Now recovered, he records here his account of that time. In his short book, you’ll find information, advice, and a very personal story of what it is to suffer the condition and to recover from it. You’ll also discover a message of hope for all concerned. So, whether you’re a sufferer, carer, friend, relative or colleague of someone struck down with the condition, you’ll find everything you need to help you understand the reality of this much misunderstood ailment. And, by buying this book, you’ll be helping a charity aimed at providing practical help for all involved with ME/CFS. Buy from Smashwords by clicking here. Buy from Amazon, anywhere in the world, by clicking here. Buy through Amazon from anywhere in the world by clicking here. And, remember, by purchasing this book you will be supporting the online charity, ActionForM.E., which supports those affected by ME/CFS. Thank you. This is such a hard illness to understand! I have cousin who went on disability for it in her early twenties. I need to read this book because I feel inside that I have a bias. I don’t like bias without knowledge! You’re not alone in feeling bias. But you show consideration in your desire to learn about the reality of this condition. Many in the medical profession still view ME with scepticism, in spite of the fact that it has now been cited as a cause of death by coroners and the WHO recognises it as a very real problem. I have been very fortunate in that I have fully recovered (a rare event) and can now lead a normal life again. The condition tends to attack only those who have lead an active life. To celebrate my recovery after I retired from the part time work, which was all I could manage for the ten years of my illness, I trained for and completed a half marathon. If you do buy and read the book, please consider reviewing it; just a few words can help others decide whether it will be a help for them.